We have chosen one of the best seasons to visit Sapa, cool with little rain expected and if we are lucky we may see cherry blossoms. It is also a time where farmers start planting rice. Here is the plan, I usually pick treks with few visitors, and therefore Hmong families in this valley are quite reserved and unfamiliar with visitors, so cultural sensitivity is essential. It is certainly off the beaten track. We will get to meet weavers of hemp who use traditional techniques to craft their tribal costumes. 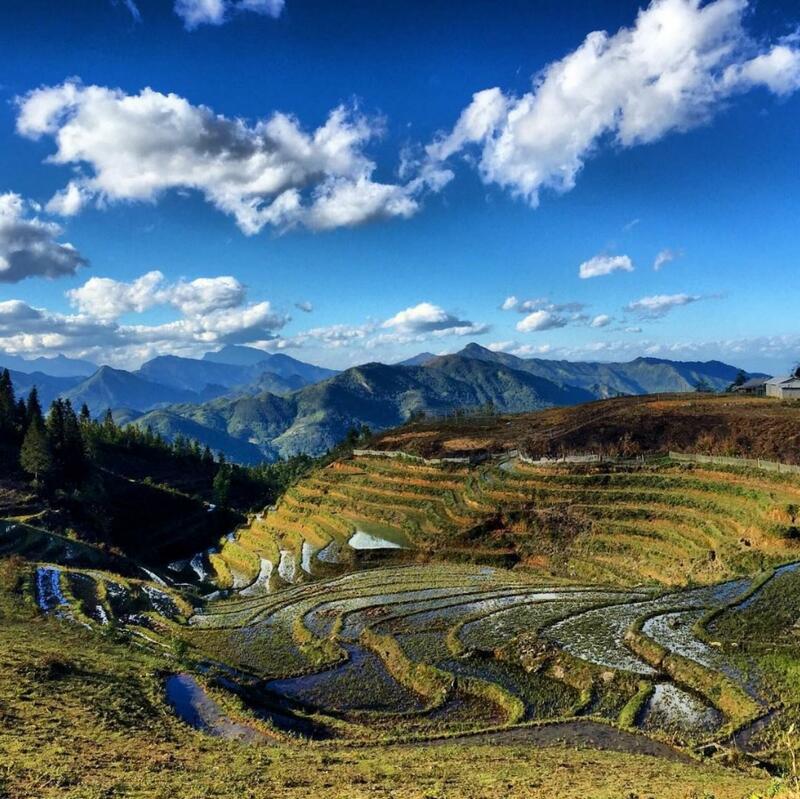 Trekking through characteristic rice and corn fields that give Sapa its fame. We can even take a shower under a cool mountain waterfall and visit an unusual rock archway and an ancient cave. I love the idea that our visit will have a direct and positive impact on the local please expect basic village facilities. 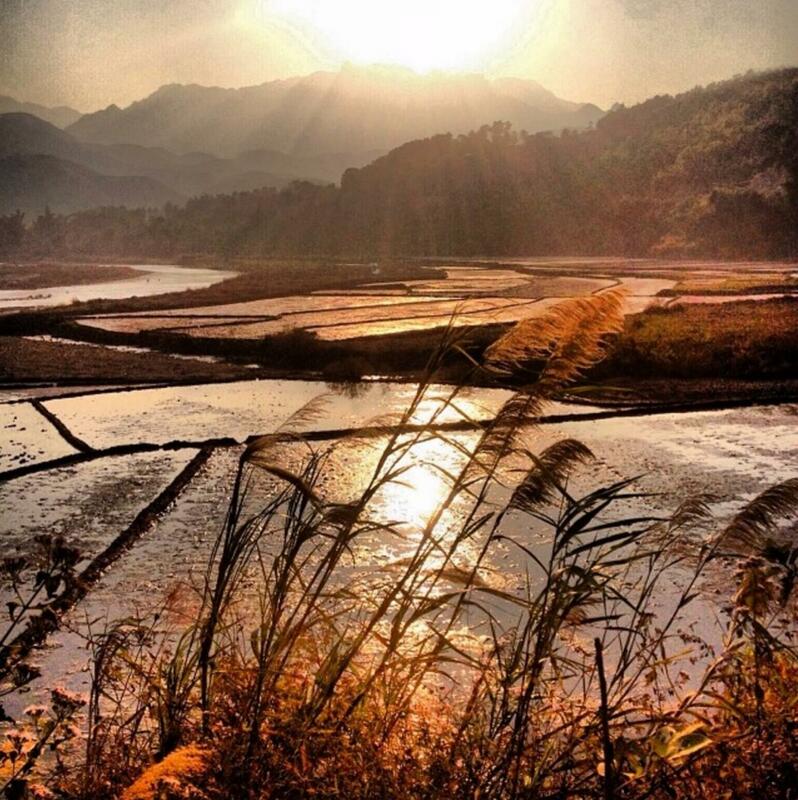 We will get to experience village life, the hospitality of villagers and if weather permits Hmong homes are set within the famous rice paddies providing incredible views. 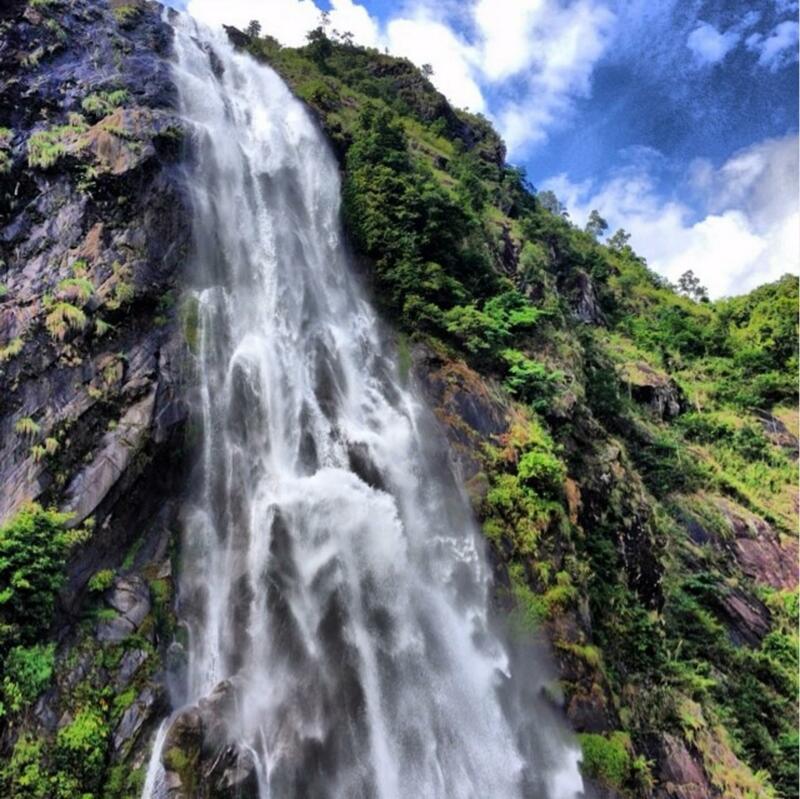 We will visit Heaven's Gate" and the highest mountain pass in Vietnam and then visit the "Love Waterfall" (Thac Tinh Yeu). 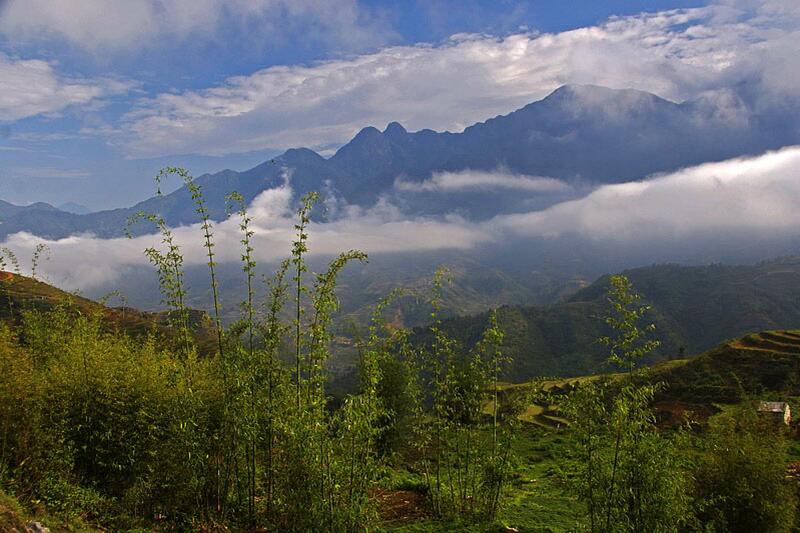 The scenery is some of the most spectacular in the far North West of Vietnam. 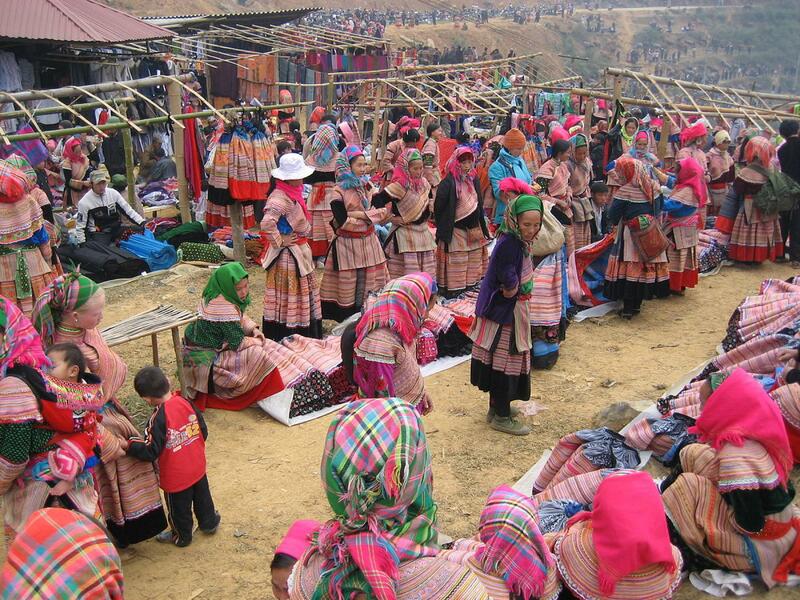 It is also home to many hill tribes such as the H'Mong, Man Tien, Lu and Cu Chu people that we will get to meet. It is a day of spectacular scenery, river valley, crossing suspension bridges, witnessing green rice terraces and cultural immersion. 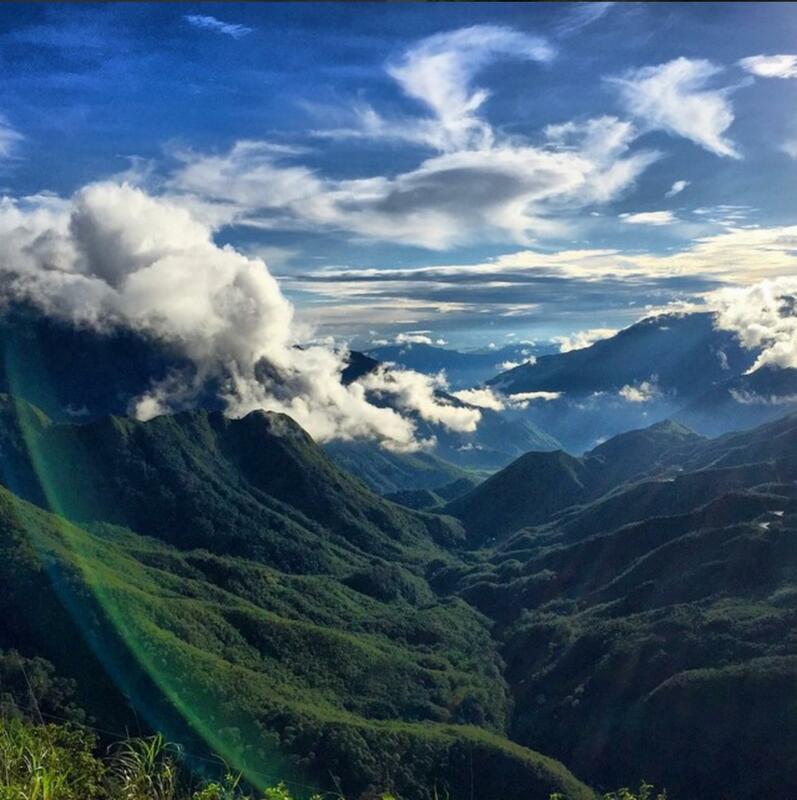 I will leave 1 day open to 3 possibilities as time get closer, we can cycle through some of the most incredible scenery or trek the foot of Fansipan Mountain that offers a spectacular view of the Fansipan Peak, or we can take the cable car ride to Fansipan Peak dubbed the roof of Indochina. All this will cost us US$397 for 5D/4N trip and we need 10 people to make this happen. We are using US$1 to S$1.45 to reflect the price in Singapore dollars, should US dollars depreciate we will refund the difference or should US dollars appreciate you will need to top up the difference. 1) Beginners, you need not be a marathon runner just fit enough to walk uphill and downhill at normal pace that can last 5 to 6 hours every day.